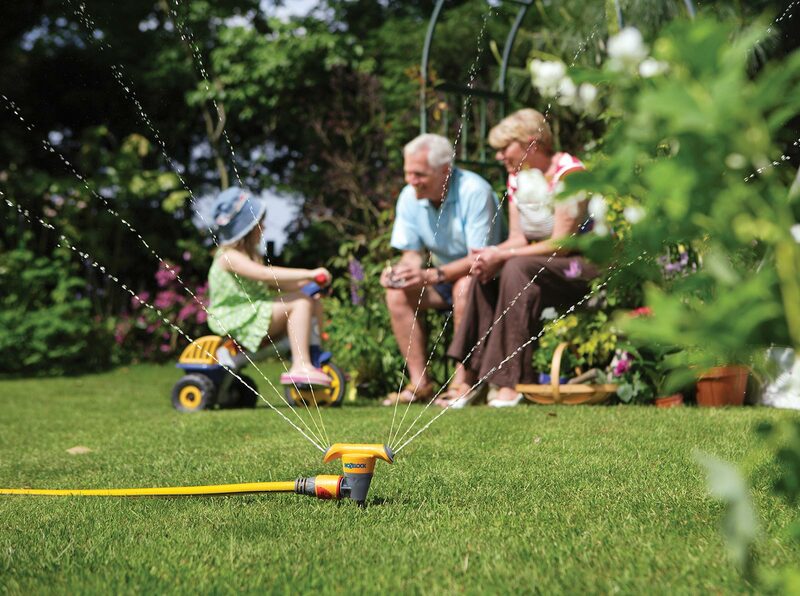 High performance spike garden sprinkler – water covers circular areas up to 15m in diameter. 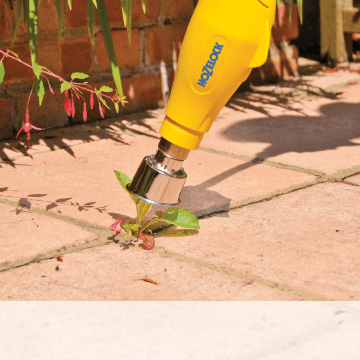 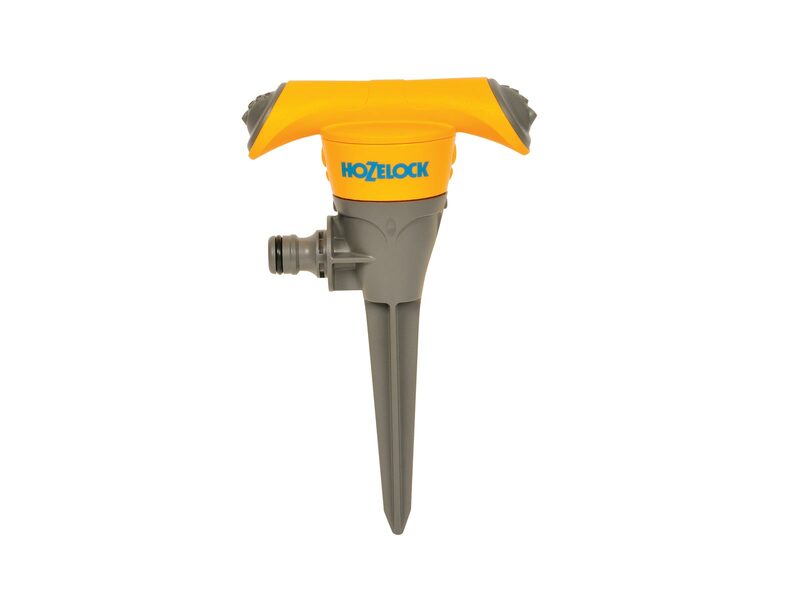 To use, simply mount the tough spike into the ground where needed and using the built in quick connect attachment, attach a hose with a female hose end connector on the end. 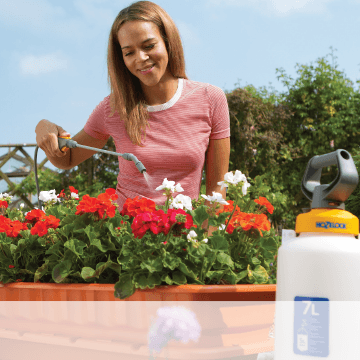 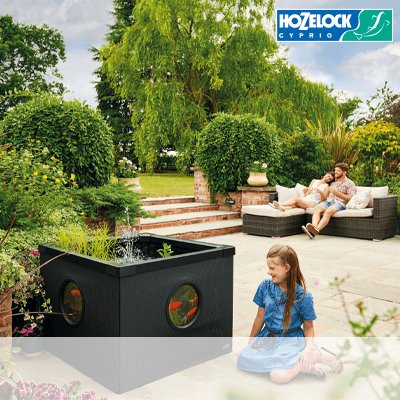 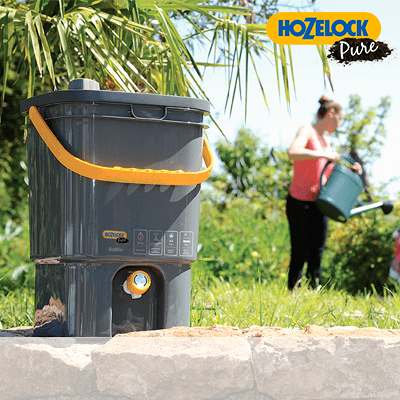 Even coverage – It uses 8 jets to efficiently water your garden with an even coverage. 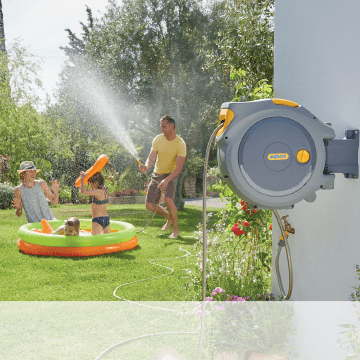 Ideal for use on turf and established plants – This Round Sprinkler will reach a maximum area coverage of 177m² and a maximum diameter of 15m.